"Do you have a vacancy, For a back scrubber?" 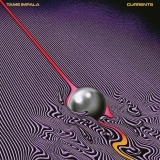 The best album by Tame Impala is Lonerism which is ranked number 89 in the overall greatest album chart with a total rank score of 27,426. 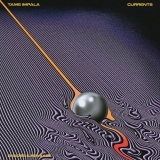 Tame Impala is ranked number 69 in the overall artist rankings with a total rank score of 45,472. Members who like this artist also like: Arcade Fire, Beach House and Kendrick Lamar. 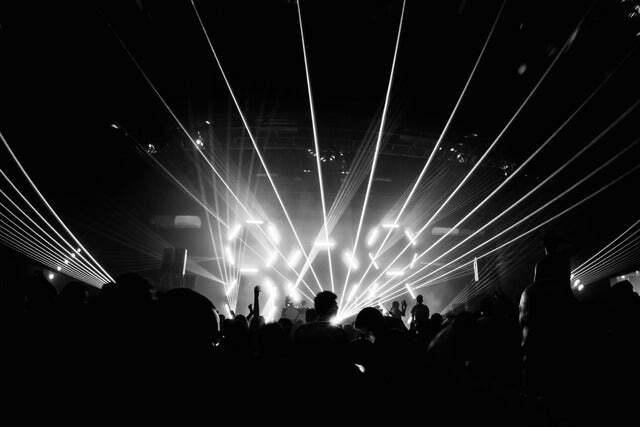 Ascend Amphitheater, Nashville, United States. U.S. Cellular Center Asheville, Asheville, United States. 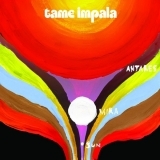 This may not be a complete discography for Tame Impala. This listing only shows those albums by this artist that appear in at least one chart on this site. If an album is 'missing' that you think deserves to be here, you can include it in your own chart from the My Charts page! 10. Why Won't They Talk To Me? Showing latest 5 ratings for this artist. | Show all 153 ratings for this artist. 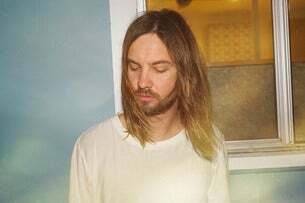 Kevin Parker is a beautifully brilliant musician and producer with a wide range of expressive capacity. Tame is #1 rock artist this decade in my book. 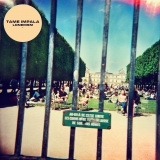 You know after listening to Tame Impala my feelings changed and like lonerism now. 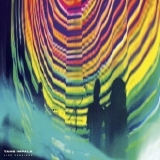 Kevin Parker has not made a bad album yet. Each one has its own sound. Truly one of the best artists of the 2010s. "Let It Happen" is my absolute favorite song!